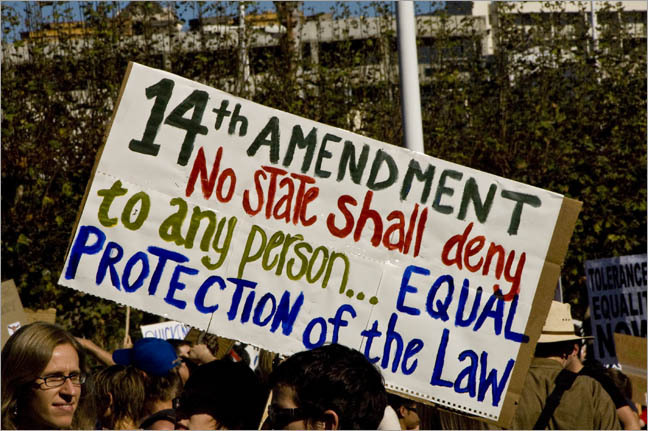 Link: Congressman John Bingham speech, “One Country, One Constitution and One People” in favor of the 14th Amendment. Posted on April 30, 2015, in Constitution and tagged 14th Amendment, Constitution Thursday, Dave Bowman, Gay Marriage Bans, Privileges and Immunities. Bookmark the permalink. Leave a comment.